Attended Barrington’s first Author Fair yesterday. Never know what to expect but met some interesting authors from the area and some curious readers. I want to thank Ashley Johnson and her crew for putting this together and hope she will continue the program next year. 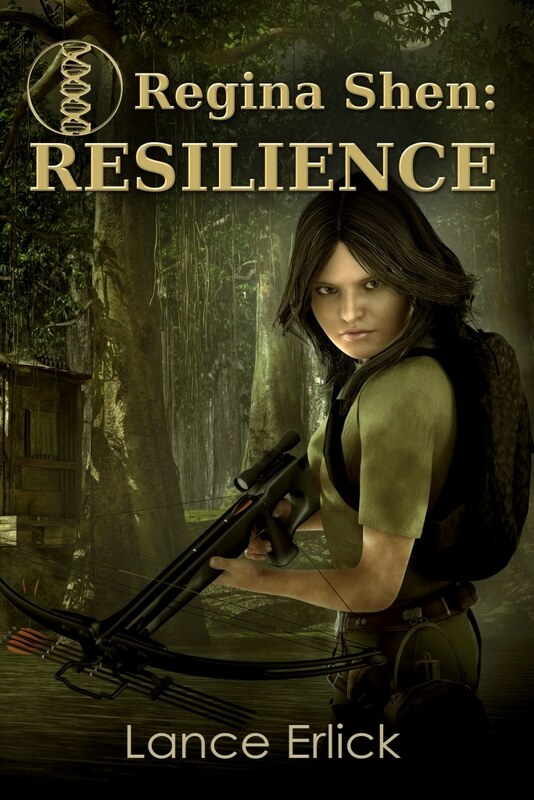 Resilience: Outcast Regina Shen faces a hurricane that threatens to destroy her swamp home and her family. Global fertility has collapsed. Chief Inspector Joanne Demarco of the notorious Department of Antiquities believes Regina holds the key to avoid extinction. Regina fights to stay alive and avoid capture while hunting for family. 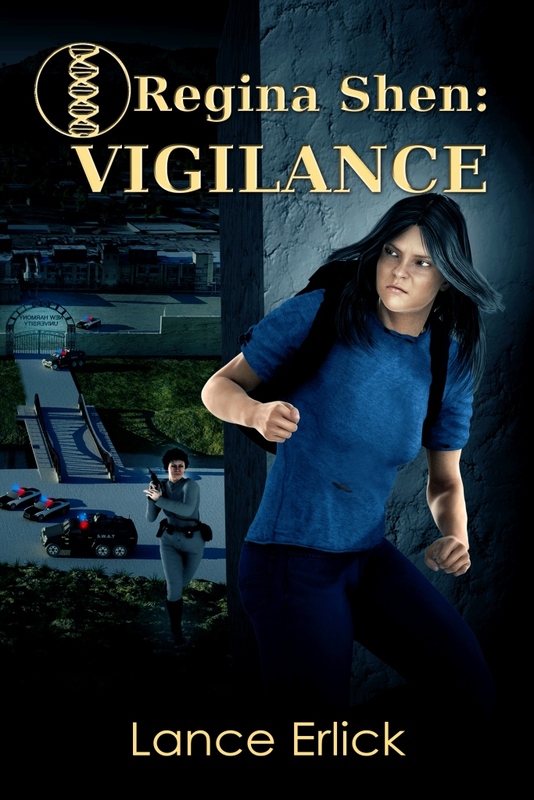 Vigilance: Regina Shen is pursued by the notorious Department of Antiquities for DNA they believe can stop extinction. She jumps the Barrier Wall into the Federation to find her kidnapped sister. Stuck on a heavily-guarded closed university campus, she must use her wits to escape and rescue her sister without letting either of two rival Antiquities inspectors capture her. This entry was posted in Regina Shen Series, Science Fiction, Thrillers and tagged Regina Shen, science fiction, thriller, young adult by flwq1578. Bookmark the permalink.